While the above image is fairly typical of what most people expect to see in Africa – majestic wildlife, in surreal landscapes – there is much more to an African Experience than just the wildlife sightseeing – even if that will take up a huge swathe of our time. So what else is there to look forward to you may ask? First we have the natural sights and locations. On our tour we skirt the escarpment of the Great Rift Valley. We wonder at the incredible lakes and their bird-life including Lake Naivisha, Lake Manyara and Laka Nakuru. We see the sweeping plains of the Masai Mara and the Serengeti where you even have the chance to take a balloon ride to get it all in perspective.We get a chance to see the unique landscapes of the Ngorongoro Crater and Olduvai Volcano. Then there is how we rest at night. While we do have your usual hotel or two we expand on that and take in some of the best ways to encounter Africa with stays at permanent tented camps, some of which are better than local lodges and hotels, seasonal tented camps – located specifically to make wildlife sightseeing easier, and then there is the Ngorongro Farmstead a unique farm-style lodge that bring back tastes of regional Africa. The accommodation itself is part of the experience. Finally there are the people of Kenya and Tanzania themselves, during our trip we will be able to see the modern cities, traditional villages and lifestyles, we will see Soapstone carving and visit local orphanages. 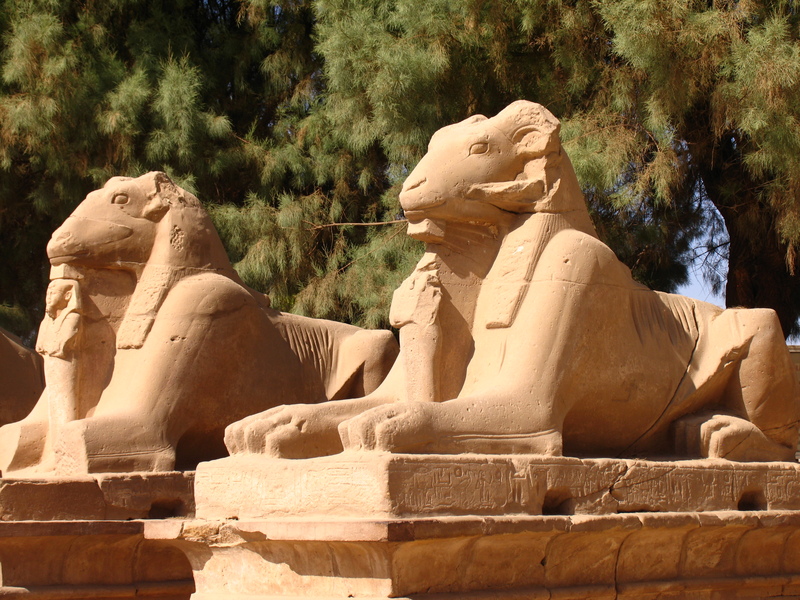 In January 2016 we have an incredible tour headed to Egypt – put together by our Middle East expert who has been handling groups into Egypt and the surrounding region for over 15 years, and knows all the little unique things that truly make a voyage here come together. Departing 6th January 2016, and covering Cairo (including the Giza Plateau), Alexandria (including El Alamein), the Nile (including Luxor, Aswan, Kom Ombo and Edfu) and Abu Simbel over a 14 day period. This tour is currently available at AU$6031 per person including airfares- call us now to Book aboard My Egypt Experience. In May 2016 we are setting out for a truly unique trip as we encounter the “Sounds Of The South”, visiting the country Music Capital, then onto Memphis – home of legendary Rockstar Elvis, plus music legends like BB King, Aretha Franklin and Justin Timberlake. 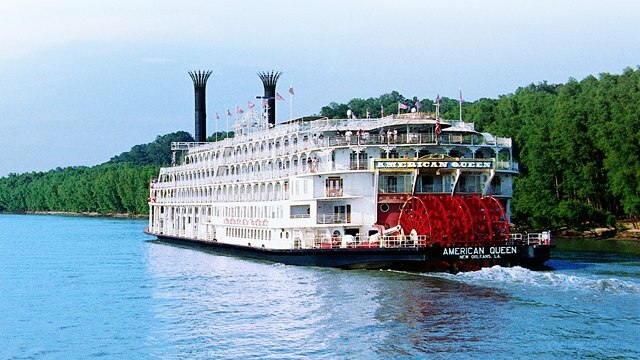 In Memphis the highlight of our trip starts as we board the American Queen and take a stately steamboat cruise down to New Orleans in traditional southern style, enjoying the robust history of the South and the sounds of Rhythm, Blues, Dixie and Soul. This tour starts in Atlanta on the 18th May 2016 and is available from AU$10095 per person twin share plus airfare – call us now to book aboard My Mississippi Experience. We voyage to the Dark Continent in June 2016, setting out on a tailored programme to capture the best of Kenya and Tanzania, visiting the Serengeti, the Masai Mara, Amboseli, Ngorongoro, the Salt Lakes and more. Combining lodges with Hotels, Tented Camps and Farmstays this trip will be a truly unique way to visit Africa. Departong the 4th June 2016, this programme runs 10 Days Sydney to Sydney from AU$9630 per person share twin including airfares – to book aboard My African Experience call us today! There are few countries out there with such an incredible blend of cultures and histories as can be found in Morocco. 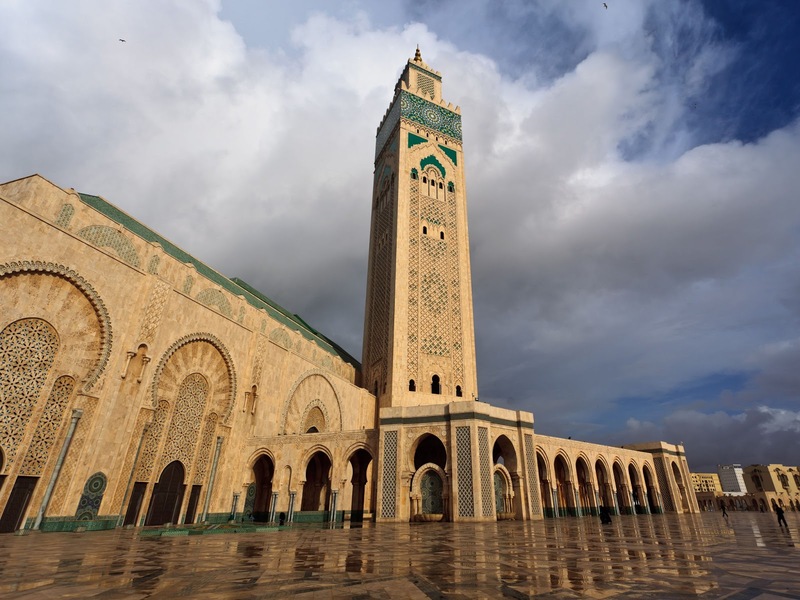 Departing on the 10th September 2016 we head out to visit the Imperial Cities of Morocco – Casablanca, Marrakech, Fez, Erfound, Ouzzazarte, combined with a desert experience and a look at some of the counties most unique sights and locations. At 18 Days Sydney to Sydney this programme is available from AU$6010 per person share twin including air, to book aboard My Morrocan Experience please contact us. Most people these days have heard of Dubai and Abu Dhabi, and some have even been lucky enough to experience these cities. Few though have considered the country beyond these cities – which is exactly what this tour encompasses. Combining the two major cities this tour takes you out along the old Spice route, enjoying Al Ain, the Musandaum Mountains, Hatta and the Desert. 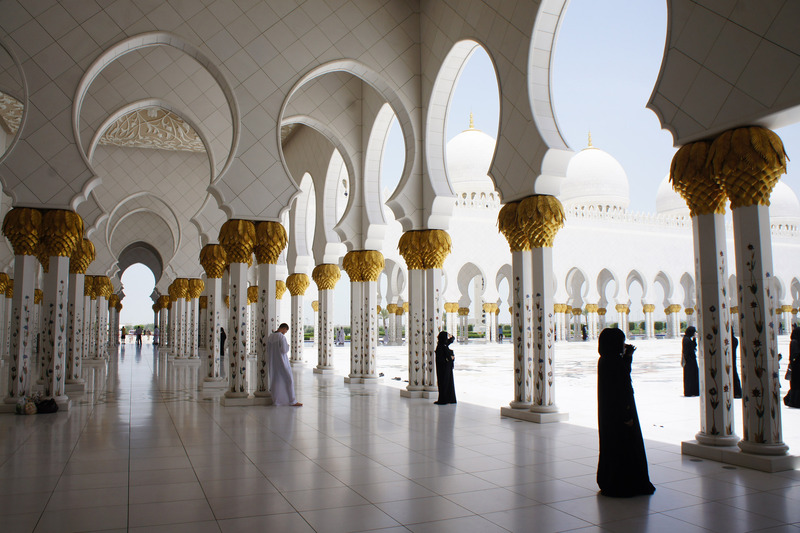 Starting at AU$6875 per person share twin including air, this programme is a truly fantastic way to visit the United Arab Emirates and get a taste of more than just the Modern Metropoli. To book aboard or for more information on My UAE Encounter please contact us! While not in 2016, our first set tour for 2017 will be a journey through Vietnam, ending up in Saigon over TET (Vietnamese New Year) when the streets are filled with flower displays and festivities, and will be followed by a voyage on the Mekong up to Cambodia ending in Siem Reap – the home of the ancient city of Angkor Wat. Departing Hanoi on February 3rd, this programme is available from AU$6495 per person share twin plus air – for more details on My Vietnam and Mekong Experience please contact My Travel Expert! My Travel Exposé a brief recap! Despite the weather on Wednesday we had a fairly good turn out for our Travel Exposé and Film Night! The Guest Speakers were as captivating as always, and the enthusiasm shown for some of the tours was absolutely incredible! So what do we have upcoming in 2015, 2016 and beyond? While the above clip will give you a nice visual taste here is a full listing of what we have on the horizon ..
2017: We kick off 2017 with a journey through Vietnam and then along the Mighty Mekong to Cambodia (February) with journeys in the works at this stage to cover South America, Scandinavia, the Trans-Siberian and more! Travel to the Dark Continent! Few places capture the imagination as much as Africa, perhaps its the old tales of the Dark Continent, with dangerous wildlife and primitive tribes, or maybe its the growing appeal of wildlife sightseeing or cultures so different to what we know and see regularly. Either way, many people have a desire to visit Africa. Which is why we are going there! Setting out in mid 2016 we will encounter the highlights of Kenya and Tanzania, staying in a variety of accommodation from Hotels to Lodges, from Permanent Tented Camps to Seasonal Camps. Travelling from Amboseli to Serengeti, from the Masai Mara to Ngorongoro and more you will have the opportunity to discover the Big 5 and more! 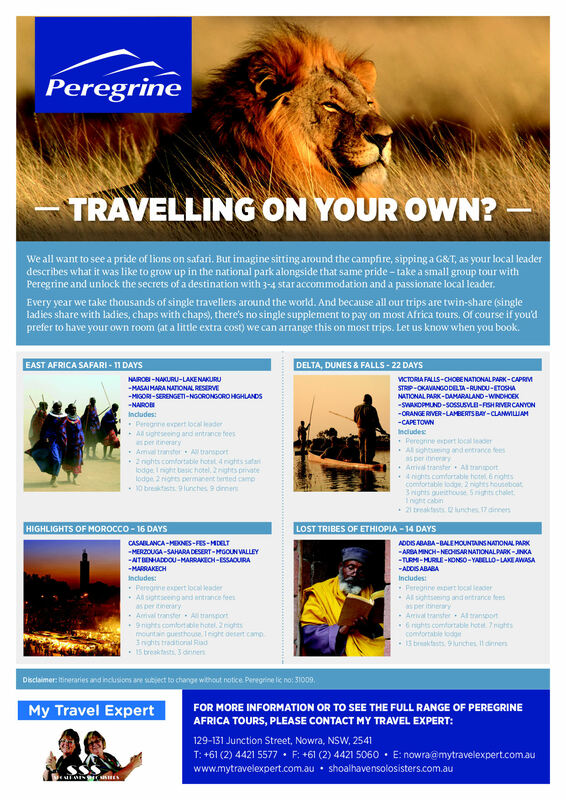 If this all sounds appealing, why not join us at our Travel Expose on the 22nd April 2015 and listen to the experts from the Africa Safari Co talk, not only about our great departure but what else they do in the Dark Continent! 2016 and 2017 What to Expect! 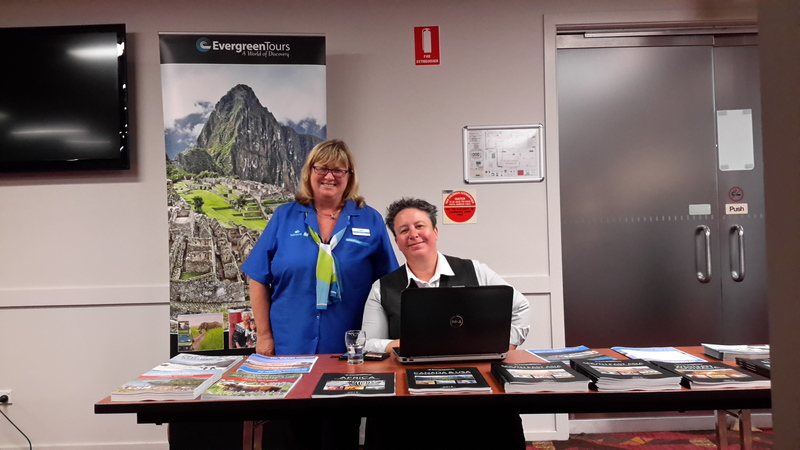 For those that attended My Travel Expo, you already have an idea of what is coming up with the Group Departures for My Travel Expert and Shoalhaven Solo Sisters in the next 24 Months and beyond! On the Expo night we officially unveiled all of our Extended 2016 Group Tour Programmes, including three we had kept secret until the evening itself. In January 2016, we are headed off to Egypt to encounter everything from the Pyramids at Giza to the Mighty Nile and onwards to Abu Simebl. 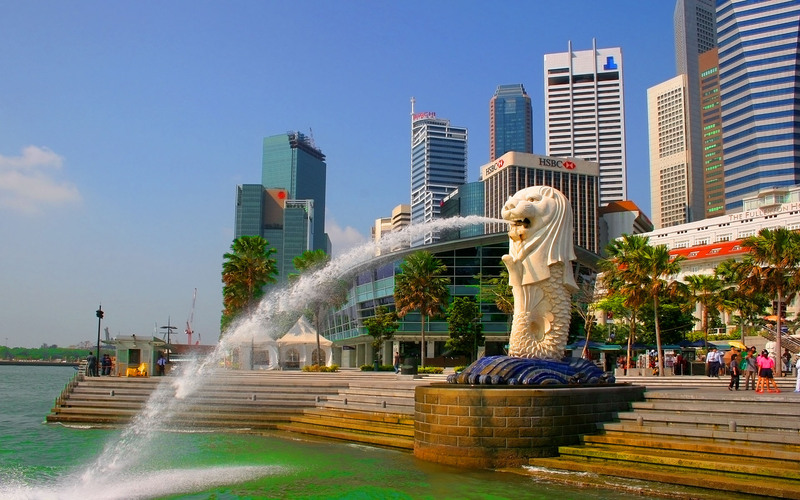 In February 2016, we are doing another of our introductory tours, this time to Singapore the crossroads where east meets west. In April 2016, we board the Carnival Legend and Cruise to Tasmania. In May or June 2016, we jouney to the USA to discover the sounds of the South from Country to Rock and Roll, from Dixie to Jazz and Blues, including a Mississippi Cruise on a traditional paddlesteamer. In June 2016, we head off to Kenya and Tanzania to experience some of the worlds most incredible wildlife in some of the most incredible locations from the Masai Mara to the Serengeti. In August 2016, we return to Europe to wake in more of their incredible waterways this time journeying the Rhine and the Rhone. In September 2016, we are headed off to encounter the most remakable destination of Morocco as we journey from Casablanca to Marakech. In November 2016, we go off the beaten track and discover the UAE, Dubai, Abu Dhabi and beyond. Then in February 2017, we journey to Vietnam to take in this fantastic country over Vietnamese New Year and combine this with a great Mekong Cruise! We will also be running a series of Aussie Getaways from a Cairns Winter Warmer, an Uluru Discovery Journey and (hopefully) a chance to visit the Wildflowers in WA. If any of our upcoming departures sound of interest then we would like to ask you to join us for a fantastic evening presentation of over half a dozen tour destinations by My Travel Expert and our industry partners! We would like to ask you to join us for a fantastic evening presentation of over half a dozen tour destinations by My Travel Expert and our industry partners! We are doing an amazing trip in June 2016 to Kenya and Tanzania, taking in the best of the national parks including Amboseli, Masai Mara, Serengeti, and Ngorongoro to name just a few. 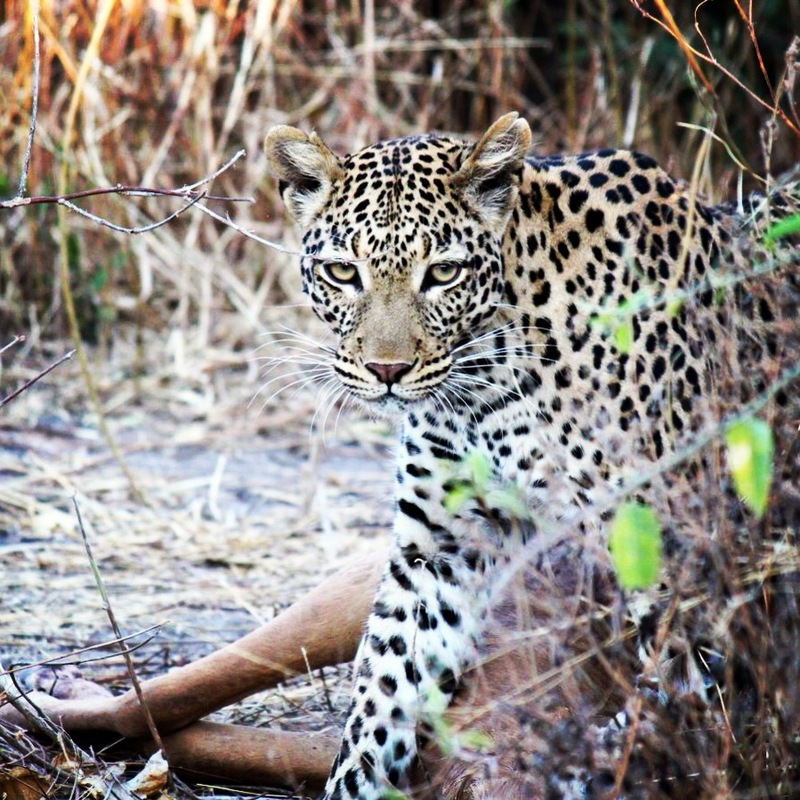 There will be the possibility of viewing the “Big 5” (those being Elephant, Rhino, Lion, Leopard and Buffalo) as well as other varied wildlife, and we will be using a mix of hotels, farmstays, permanant tented camps and seasonal tented camps. This trip is a fantastic way to get a taste of Africa and the wildlife that the region is so well known for! For the current Itinerary and pricing please look at the full itinerary here! Accessibility: It should be noted that this trip is fairly easy going, so if you were hesitating to think of Africa due to mobility issues, then think again, unless you are wheelchair bound there won’t be many problems – and even for the wheelchair bound traveller there are options available. Accommodation: For the accommodation the properties being used are all very reasonable and have been chosen for comfort as much as location, and from what you can see in the below images the permanent tented camps are equal to many four and five star hotels and the seasonal camps are still amazingly well equipped – even coming with their own toilets. So if you think you hear Africa calling, why not give us a call to register your name for this incredible journey! For those that managed to make it to our 2015 Tour Launch and 2016 Tour preview thanks for a great evening, the group was the right size to provide us with an intimate evening that allowed us to get a fantastic amount of feedback on what we running, and what we are planning to do. Our thanks. For those that were unable to make our evening event here is (in brief) what was covered on the night – as well as a few dates for our workshops on upcoming 2016 tour packages. First Our 2015 Tour Departures ..
11th – 15th February 2015. Sydney to Sydney. From AU$749 per person on a twin share basis. Prices variable dependant on Cabin Category, Availability and “Spot” Specials from P&O Package includes 4 night cruise from Sydney to Sydney visiting Moreton Island, inclusive of all meals* and included shipboard entertainment. A perfect getaway to trial cruising, to get away over Valentines with a loved one – or just to enjoy some fantastic company! 16th May – 8th June 2015. Sydney to Sydney. From AU$11,423 per person on a twin share basis. 15 Day Canadian Rockies Tour and 7 Night Inside Passage Cruise. Package includes flights to Vancouver from Sydney and return, Rockies Tour and Inside Passage Cruise, Oceanview Room on Cruise, Silverleaf Service on Rocky Mountaineer, port taxes and surcharges, all tipping and gratuities, 43 superb meals. Now Taking Expressions Of Interest. Est. Cost From AU$5000 per person in twin share. An incredible European Journey taking in the wintery festivities of Germany. Fine Food, Beautiful Beverages, Spectacular Shopping and more. Highlights includes Closing of the gates with a traditional lantern lit walk in Rothenburg, the Christmas Markets of Wurzburg, Choral Concert at Amorbach’s Bennedictine Abbey, The Christkidlesmarkt and much, much more! Then we have what we are looking at for 2016 and beyond! Now Taking Expressions Of Interest. Highlights includes : Venice Dogge’s Palace, Glassmaking, The Grand Canal and more. Hills and villages of Cinque Terre. Pisa and Florence, including the Duomo, Leaning Tower, Galleria dellÁccademia. Perugia and Spello as you visit the beautiful Umbria Region. Rome, including the Pantheon and Coliseum, Trevi Fountain, St Peters Basillica, Vatican City and more. Now Taking Expressions Of Interest. Highlights includes : Hanoi including the Old Quarter, One Pillar Pagoda and Ho Chi Minhs Mausoleum. Highlights of North Vietnam such as the Hill Tribes and a Halong Bay Junk Cruise. 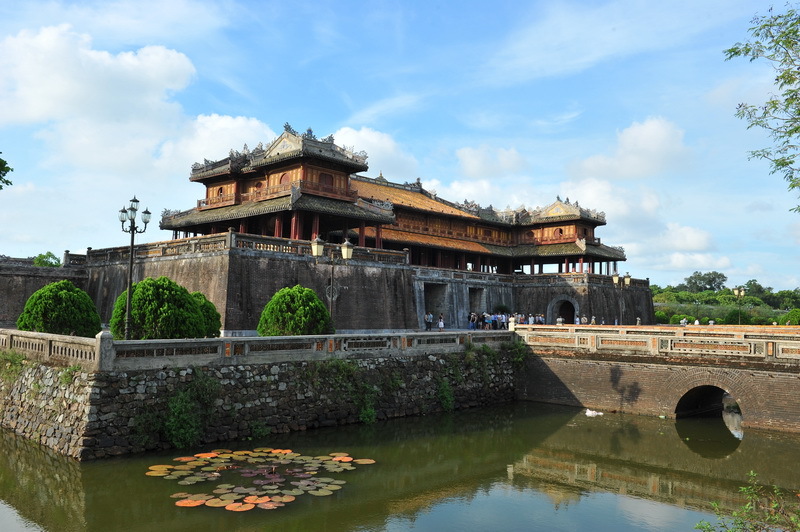 The Imperial City of Hue, the original capital of Vietnam and Hoian. Resort Towns of Nha Trang and Mui Ne. Saigon (Ho Chi Minh City) including Cu Chi Tunnels, Reunification Palace, French Quarter and more. As you can see we have an incredible array of group on the books for the next 2 years. For our 2016 programmes you can call or visit us to get more information, or you can attend one of the tour workshops we will be running in 2015 where we give you the chance to help us design our tour programmes! Simply visit www.shoalhavensolosisters.com.au or visit the My Travel Expert or Shoalhaven Solo Sisters Website and register for the events now! We thought we would let you ladies and gentleman have a bit of a sneak peak and advance warning of what we will be putting together for you for 2015 and 2016 – and wow do we have a number of fantastic programmes coming for you solo travellers (and couples are always welcome of course). In July next year we will be launching the third of we are now terming our “Experience” programmes, these will be journeys to a great destination with a number of days activities but plenty of free time for the travllers to get out and experience their own desires whether those desires are shopping, art galleries , sport events or otherwise. Our 2015 Experience Programmes will see us journey to Bangkok in July and then Hawaii in November, in 2016 we visit Lord Howe Island in February, Singapore in March and then Dubai and the UAE in October. 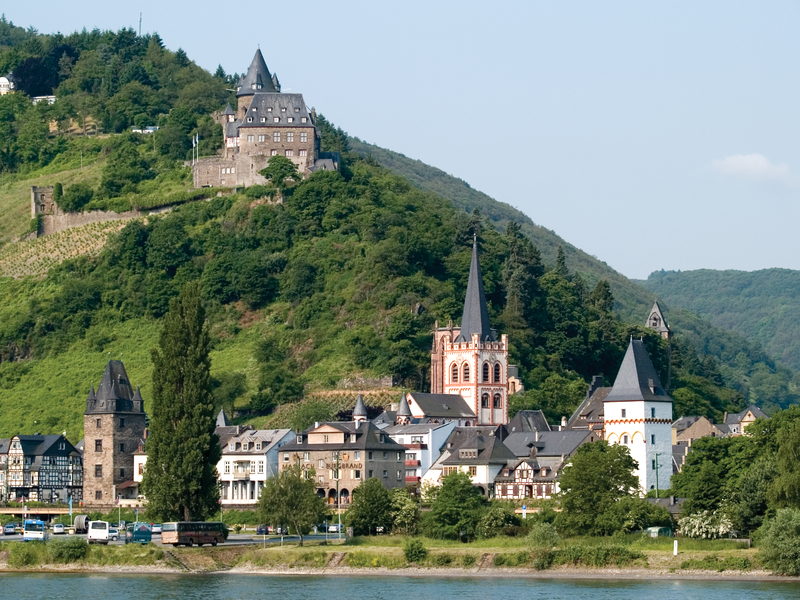 For those that are seeking something different we have three special programmes in the works for 2015 starting with a Golfing tour in March to New Zealand, this is followed by a fantastic indulgence package in February taking in a cruise, some wineries and a spa-cation, then in December we are off to Germany to take in the incredible Christmas Markets and Romantic Road.